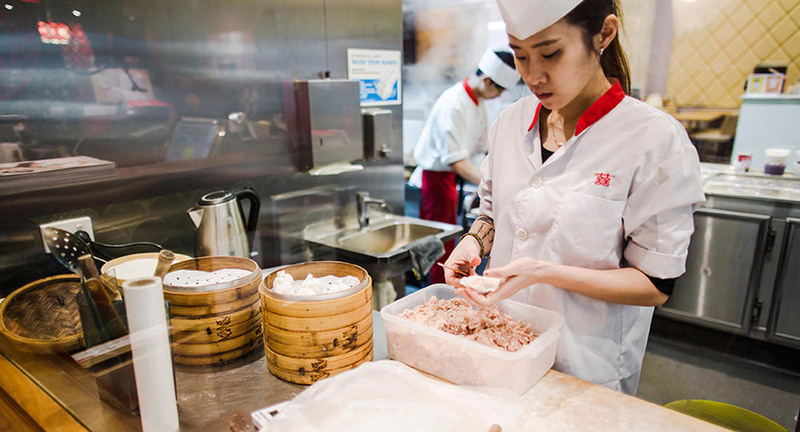 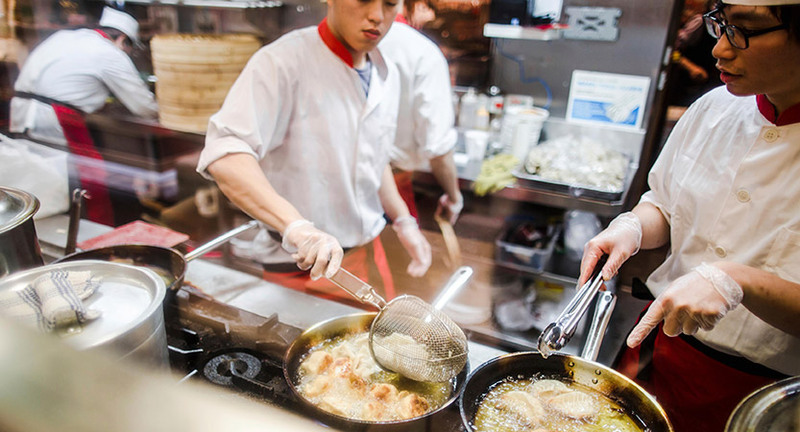 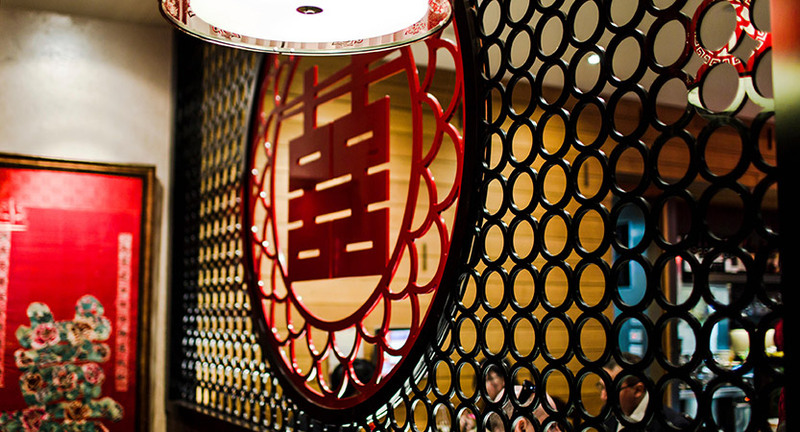 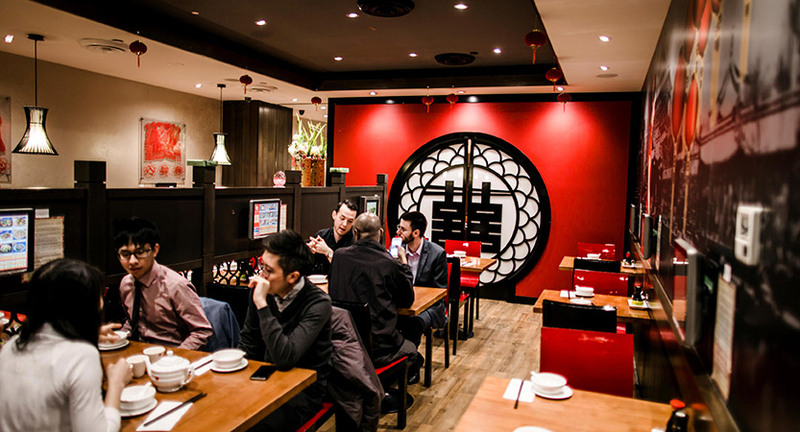 Watch the chefs work their magic in the well-lit, open kitchen as you enter China Red for a quick lunch or dinner of dumplings, noodles and traditional Chinese fare. 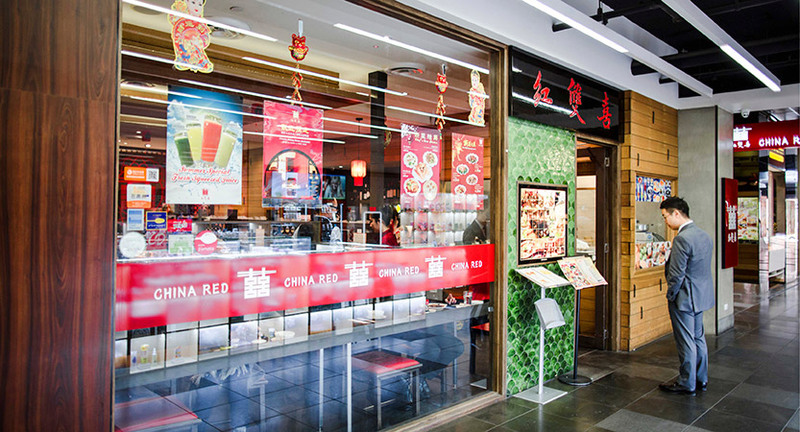 A contemporary restaurant from the team behind Hu Tong Dumpling, China Red delivers next level service with an efficient, touch screen ordering technology that shoots your order from your fingertips straight to the kitchen. 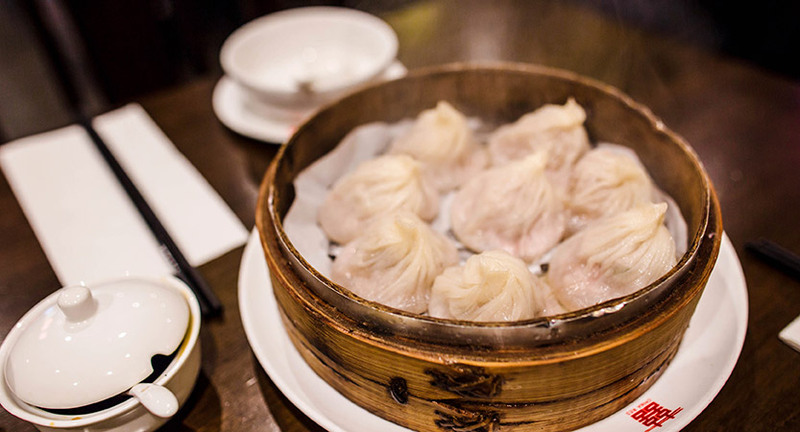 Interactive and prompt – you will have a warm, house made dumpling in your hand before you know it. 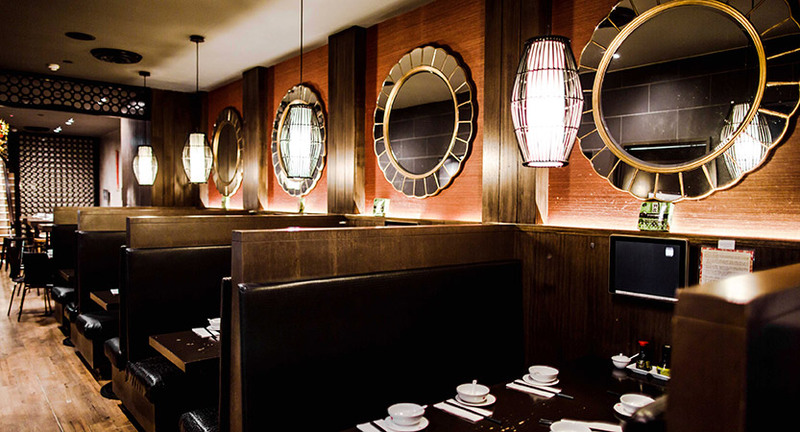 Specials are clearly displayed on the touchscreen, along with over 200 other menu options including an extensive beer and wine list. 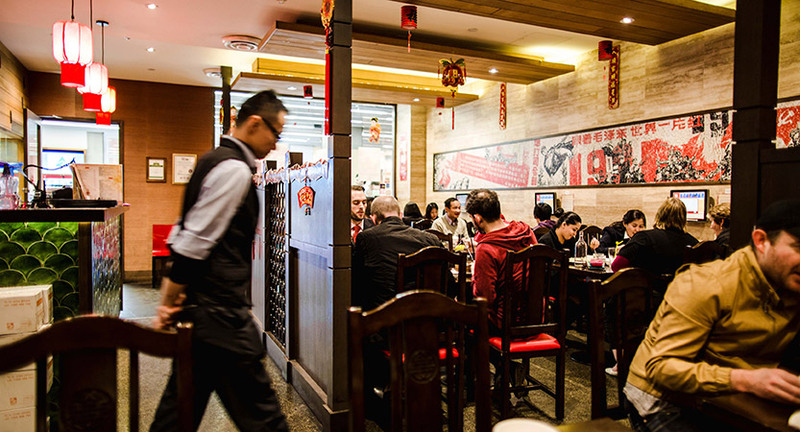 Recently voted as one of Melbourne’s best dumpling houses by Broadsheet, you will certainly find your ‘double happiness’ at China Red.